Does this spell the end for the Netflix Marvel Universe? 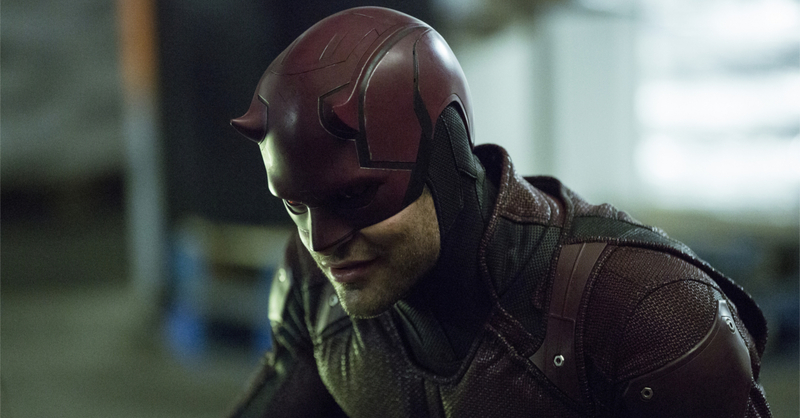 Fress off the cancellation of Luke Cage and Iron Fist, Netflix dropped another bomb as it announced that it is cancelling the Daredevil series after a run of three seasons. This news is a massive blow to the Marvel TV series universe, especially as it came shortly after the release of Daredevil’s third season. While this announcement certainly puts the future of the Marvel TV shows up in the air, this doesn’t spell the end for Daredevil himself. Netflix did mention to Deadline that ‘the Daredevil character will live on in future projects for Marvel,’ this should mean that Daredevil will make an appearance in a future series, whether on Netflix or on Disney’s own streaming platform. With the cancellation, only two Marvel series remains on Netflix — Jessica Jones and The Punisher. Curiously though, there’s still no news as to when both series will return on Netflix. Altered Carbon makes its way to Netflix!